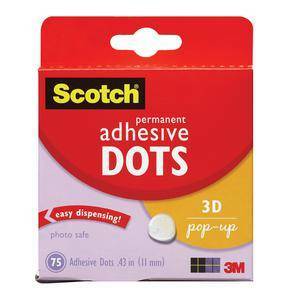 Scotch® Adhesive Dots are perfect for sticking embellishments to paper, wood, metal, foam and other surfaces. Great for card making and scrapbooking. 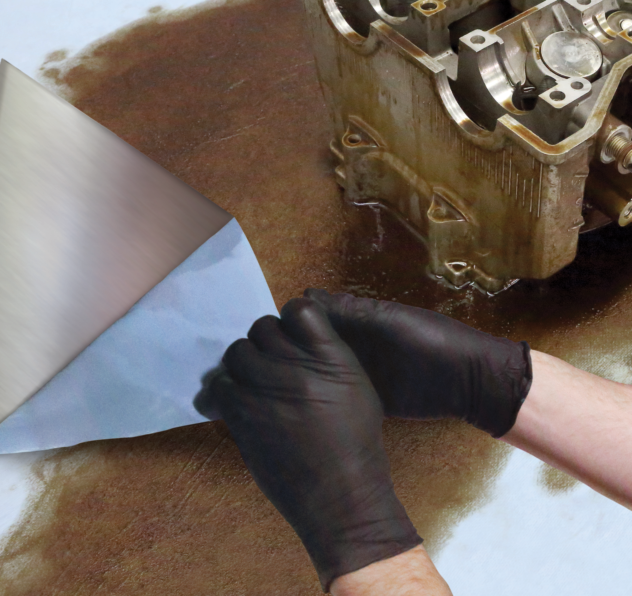 The "no-touch" dispenser keeps the dots free from oils, light and dirt. 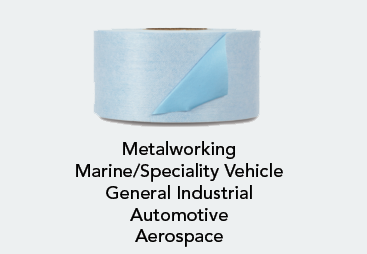 ScotchÂ® Adhesive Dots are perfect for sticking embellishments to paper, wood, metal, foam and other surfaces. Great for card making and scrapbooking. The "no-touch" dispenser keeps the dots free from oils, light and dirt.